My work in First Nation Fine Art is an exploration of new and old techniques. 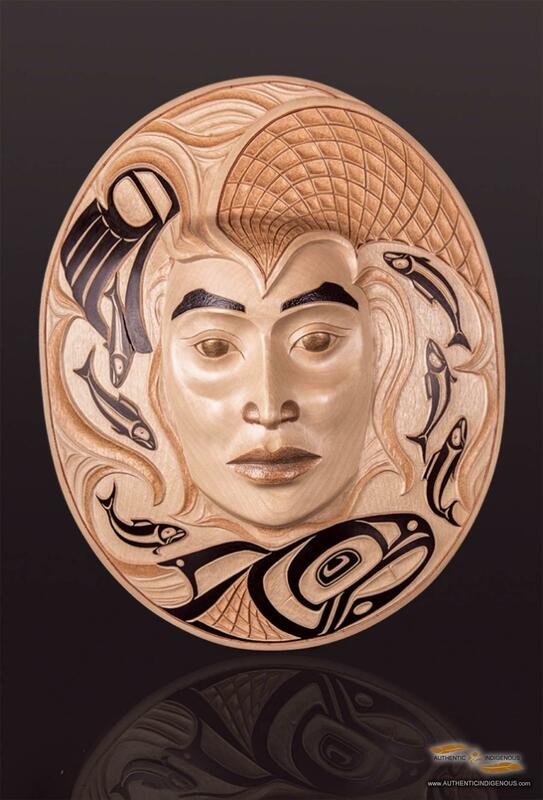 In carving each piece I capture a moment in time; interpreting experiences, history and legend keeping the core of the creation of new art true to my Gitxsan ancestry. My formative artistic years were spent doing a lot of portraiture in pencil, working in pen and ink, and drawing what I see. 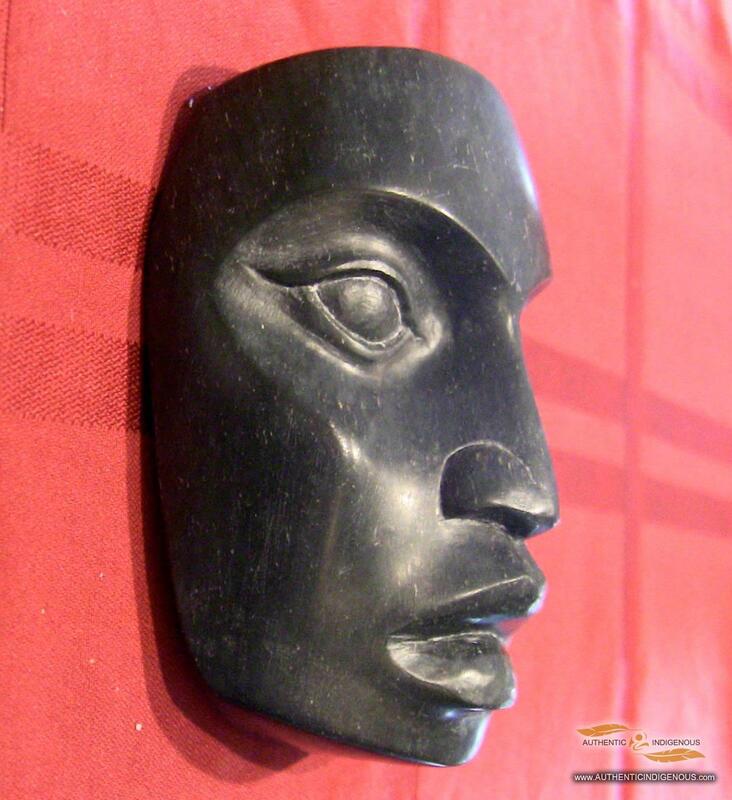 So in developing as a First Nation Fine Artist, with the help of many teachers and mentors I kept my development well rounded, yet my years of studying faces led me to focus a little more on portrait masks, crest masks, and moon masks. This is my “comfort zone”. 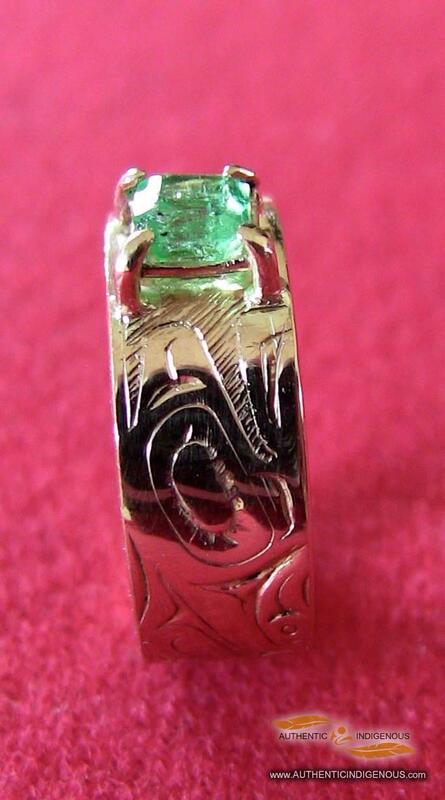 I must add that I create art in many mediums, choosing which medium best suit the design I create. 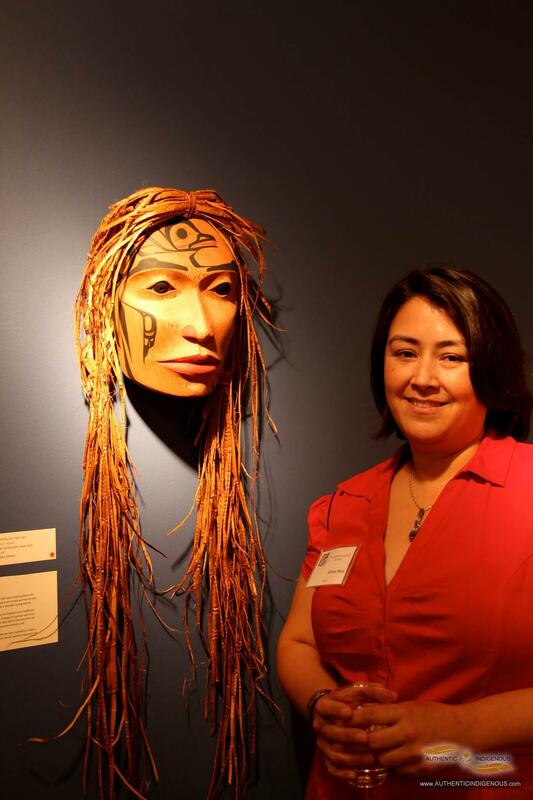 When designing a mask, I take inspiration from the old Gitxsan and Tsimshian portrait masks that look startlingly like someone in particular was being portrayed. I create from faces in and around my community that strikes me as a great face, a face that emotes or represents the character that I am focusing on. I am Arlene Ness Wilps Tsi Basaa, a Giskaast of the Gitxsan Nation with a love of family, nature, culture, and wildlife. 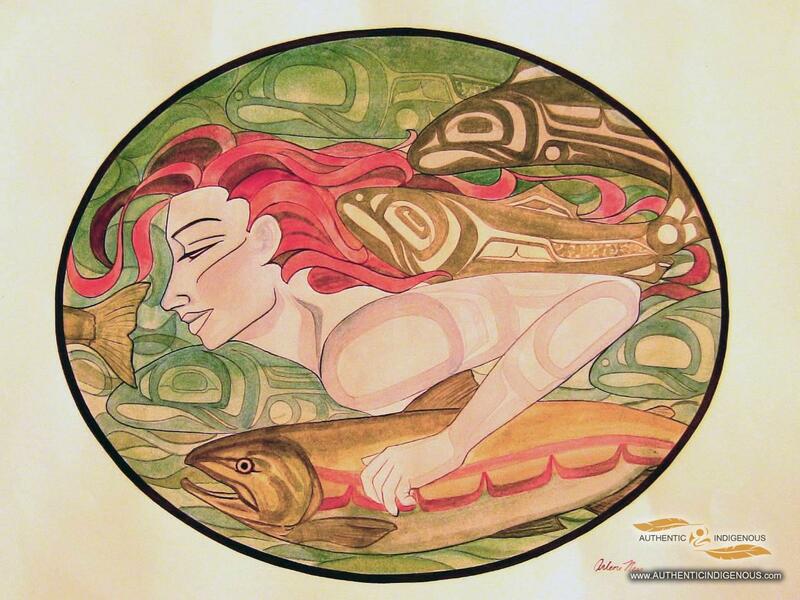 Growing up in Hazelton in the seventies I was witness to the great rise of art from the “Artists of K’san”. A lifetime of exposure and exploration of mainstream and Native art has led me to a love of, and a career in First Nation Fine Art. My art training consists of the Kitanmaax School of Indian Art and Design at K’san (Hazelton BC), The Freda Diesing First Nation Fine Art program at the Northwest Community College (Terrace, BC), Red Deer College Summer Series Program: Intro to Printmaking, and Intro to Jewelry making, apprenticeships with Earl Muldon for Totem Poles and Jewelry Graving in Native Art (Hazelton, BC), as well as many other short term art courses, workshops, and exploration of art. 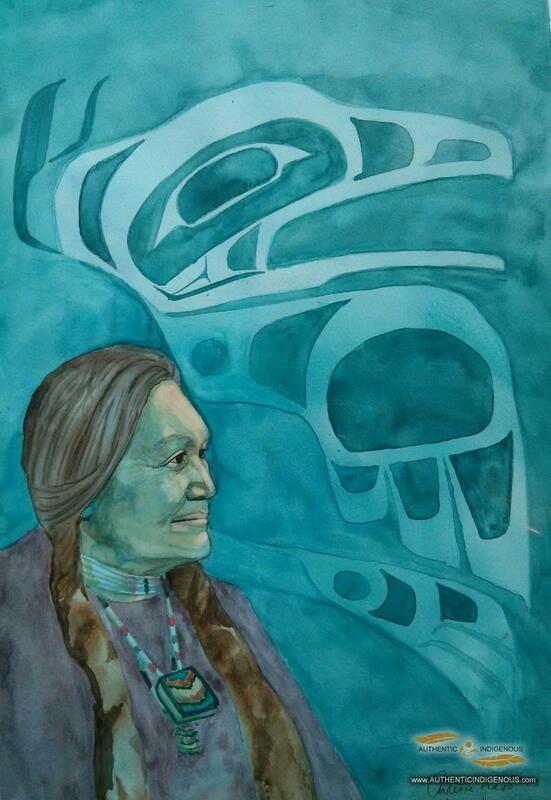 In my drive to create art and learn new art skills, teaching at elementary to college levels has become important to me as it is my intention to promote the learning of Northwest Coast Art throughout my area and revitalize the art culture that I grew up with. It was a big step to focus on art as a way to support my family, I am happy to say that with the various solo shows, group shows, and festivals, I am able to promote my art and carve a career out of it. In making the jump to full time artist, part-time instructor I am able to support my family and stay at home where we have access to traditional land, fishing holes, and cultural practices. Creating art for my community and traditional use as well as creating art for sale and representation around the world is my privilege. My journey in exploration of my cultural art style is still going strong with no stop in mind. I imagine I will be creating art for the rest of my life. I will always be curious of art mediums that I haven’t tried, my thirst for learning unquenchable. The life I live, the traditions and culture that I am a part of, the land that feeds and supports me, and the history and legends I grew up with is my inspiration. 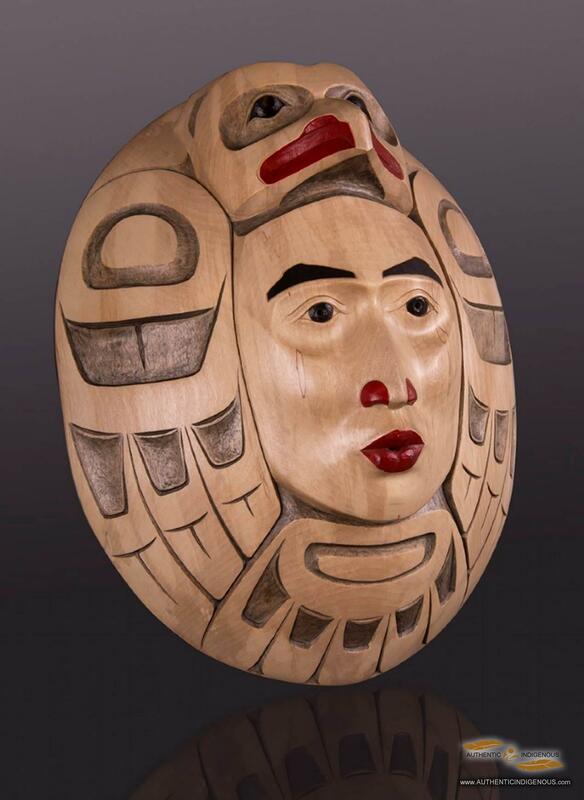 I worked on the totem poles of Kitselas Canyon and for the Hazelton Northwest Community College, and produce carvings, jewelry, paintings and prints, stained glass, works in pen and ink, and traditional regalia such as rattles, masks, and frontlets. Translating legend and personal stories to portrait masks and moon masks is where I dedicate most of my traditional carving time.